Apotheek Boomsesteenweg is a pharmacy in Antwerp, Belgium. The owner brings years of experience in the industry to provide high-level, customer-tailored service. It was a constant concern for the owner whether the correct prices were being displayed for each product. 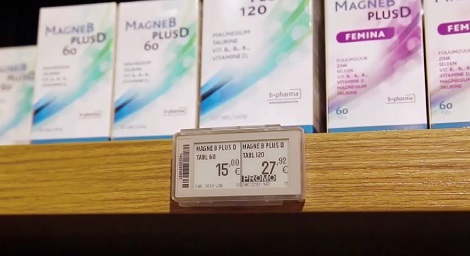 By installing DIGI ESLs, prices can be monitored from the central computer, and any changes are automatically sent electronically to the labels in the store. 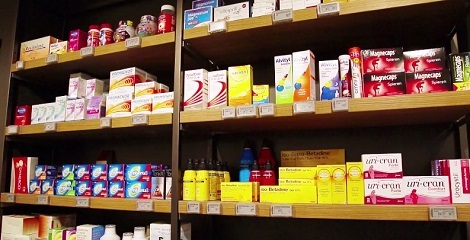 This not only reduces human error, but also saves time, improves the efficiency of store operations, and ensures that Apotheek Boomsesteenweg will remain a trusted business for its customers for years to come. In addition, the store received many positive comments that the shop interior appears more clean and hygienic because of the ESLs.